Ewald's Ford dealer Milwaukee, Ewald's Venus Ford, is an incredible dealership in Cudahy WI that will offer drivers everywhere a great assortment of new and used Ford Milwaukee vehicles for sale. Ewald's Ford dealership Milwaukee has an excellent lineup of new and used Ford Milwaukee vehicles for sale that you can freely browse through and try out, from new Ford Milwaukee SUVs for sale to used Ford Milwaukee cars and more. 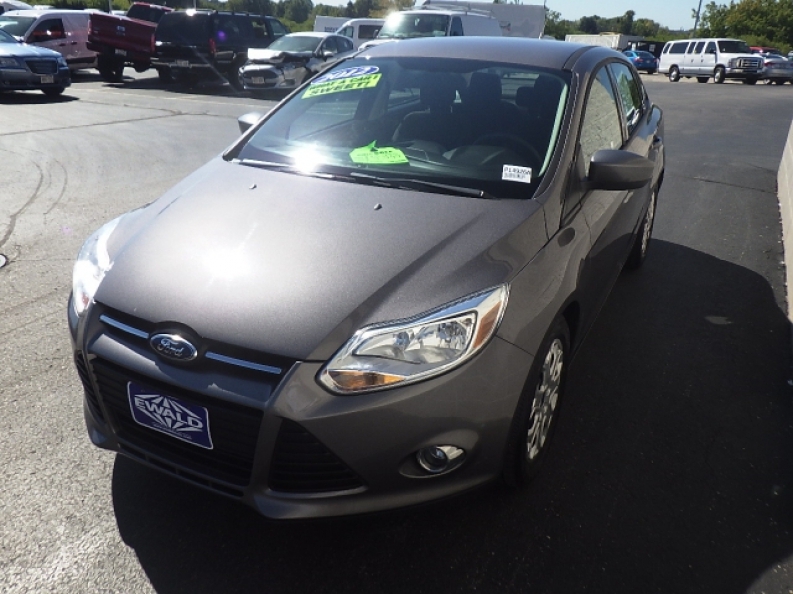 Ewald's Ford dealer Milwaukee will be the only stop you need to make to find the new or used Ford Milwaukee vehicle for sale that you desire, so come on in today and check out our many new and used Ford Milwaukee vehicles for sale for yourself, like this 2012 Ford Focus SE. 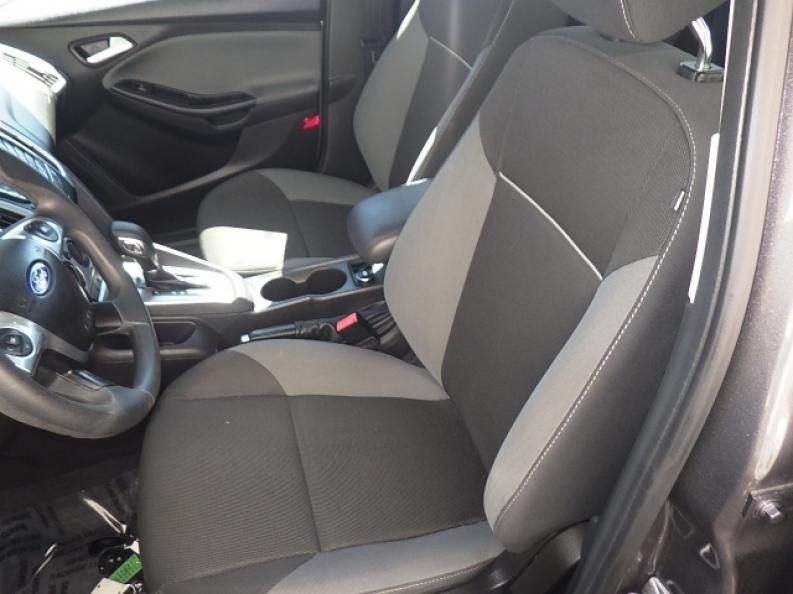 This used Ford Focus for sale is an excellent vehicle that still has plenty to enjoy and use, and is installed with a wide assortment of great features and options for you to enjoy using. This used Ford Focus for sale is equipped with an efficient 2.0L GDI I4 flex fuel engine that will rush you up to a speed of 160 horse power, with an impressive fuel economy of 28 City mpg and 38 Highway mpg. This used Ford Focus for sale features a long list of installed features to enjoy as you drive, such as its highly useful Auxiliary Power Outlet, which will prevent any dead batteries by letting you charge up your phone or music players as you drive, and its Auxiliary Audio Input will let you play your very own music as you drive, so you don't have to sift through radio stations or sit through commercials anymore, in addition to much more. Come on in to Ewald's Venus Ford in Cudahy WI today and check out what else this used Ford Milwaukee vehicle for sale has to offer you. 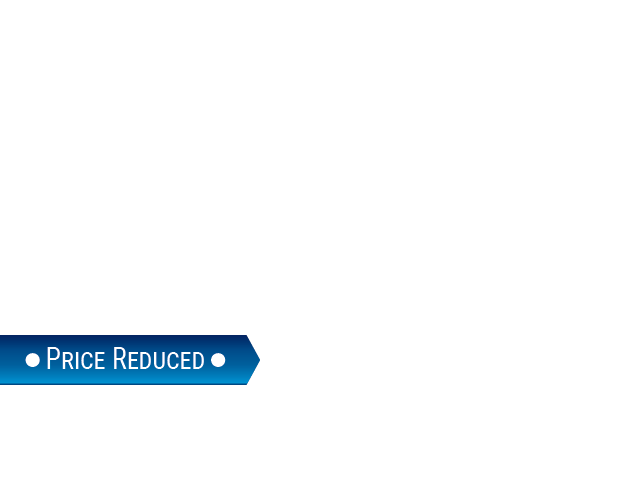 For more information on this excellent Ford Milwaukee or any other used vehicle, stop by our location at 2727 E Layton Ave. Cudahy, WI 53110 today.